The herd is coming! This is another great example of a 2D to 3D character transformation. 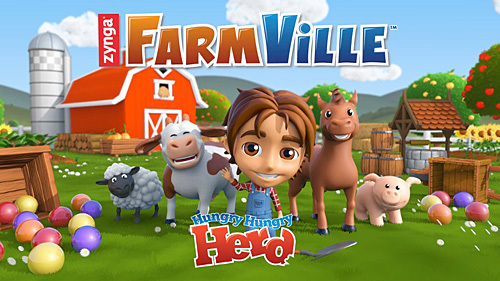 Our team was tasked with recreating the Farmboy, his animals and their farmyard world in 3D, based on the iconic 2D game designs. No pumpkin was left unturned!